Craving sweet or savory? You can have this two with Toasted Almond Scones. 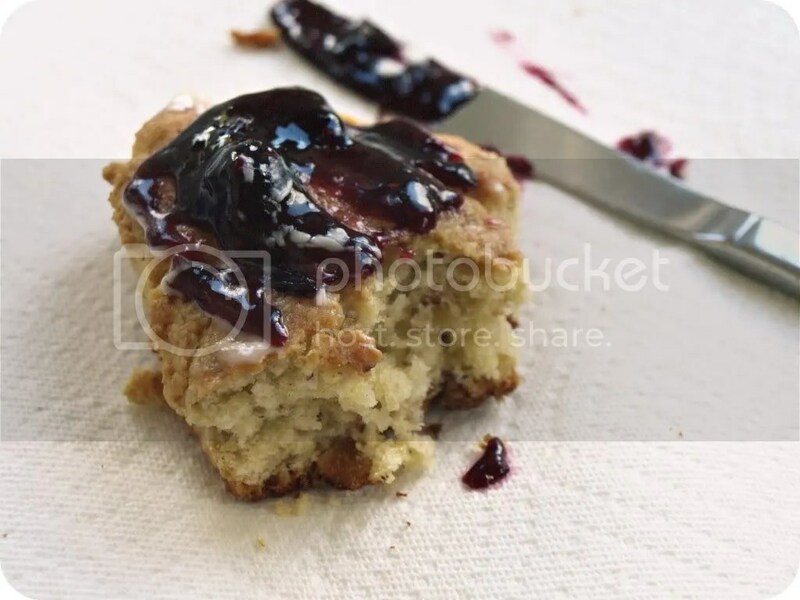 As long as you have a basic ratio for scones you can play around.